 TOP SHELF POLO: NAME THIS WEBSITE! For a few years now this blog has been my outlet for all things polo. 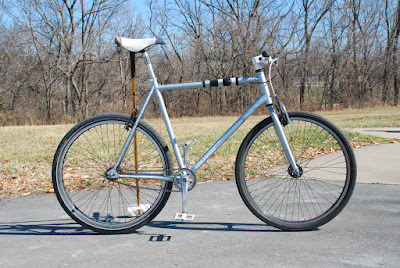 The places i've been, the things i think are cool, the interesting gear i come across... the tagline "one man's torrid love affair with bicycle polo" really is appropriate. But the name isn't. Sure i post about "polo, bikes, and bloomington" but recently it's become more about my personal perspective, indiana, and midwestern polo in general. The name polo-velo-bloomington seems more like a club site and just doesn't feel right (in addition to being too wordy). I've thought about changing the name for long time now, i just can't come up with anything that seems appropriate. Feel free to make fun of me for trying to "brand" the site or whatever, but i do think it would be for the better.  Sean from Lawrence started up 321polo.net and i really like that site (and name) as a sort of broad-scope online polo magazine. Doug used to run hardcourtbikepolo.com as the original polo blog, but that name always seemed too broad since it was mostly about NYC polo. I don't have an interesting nickname like Prolly, nor do i have a snarky persona like BikeSnob. I do however have lots of original content and photos that i like sharing with everyone. So all y'all who actually know me or have creative ideas- can you help a brother out? Leave any suggestions in the comment section of this post. No suggestion is a bad suggestion, and sarcastic replies are especially welcome! i'm trying to differentiate from that. i'm not a club, i'm just a dude who really likes polo. Z$'s polo life blogtacular funtimes read-along? Try to think of specific things in polo that are 1. specific to the sport and 2. sound cool on their own. I'd say your blog is useful and read by more than just the Midwest (hell, I check on your blog to see if anything new is happening in the sport), so you can open up that name you're looking for a bit more to be polo-wide and not just Midwest wide. I'm still knocking a few ideas around but nowhere near a winner.. so if anything comes to mind please keep me apprised! TOP SHELF!!!!!!!! where's the whiskey, montana?